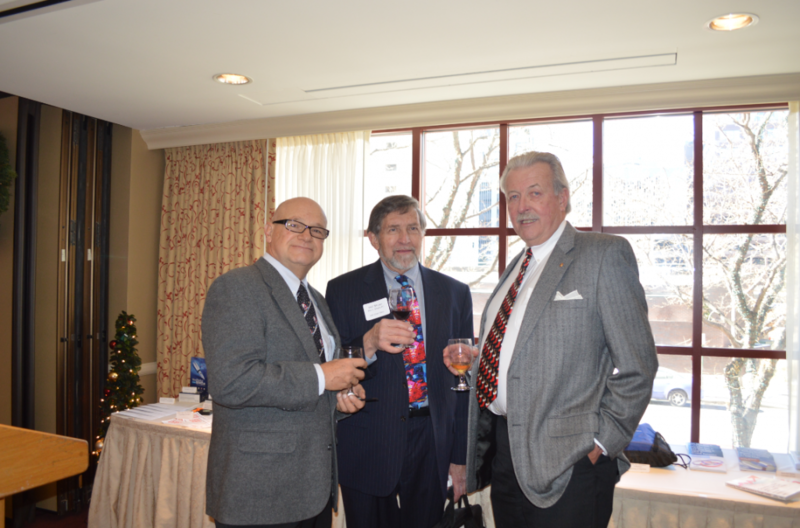 The Solo-Small Firm Networking Holiday Party was held on Thursday, Dec. 12 from 11:30 a.m. to 1 p.m. at The Warwick Hotel. 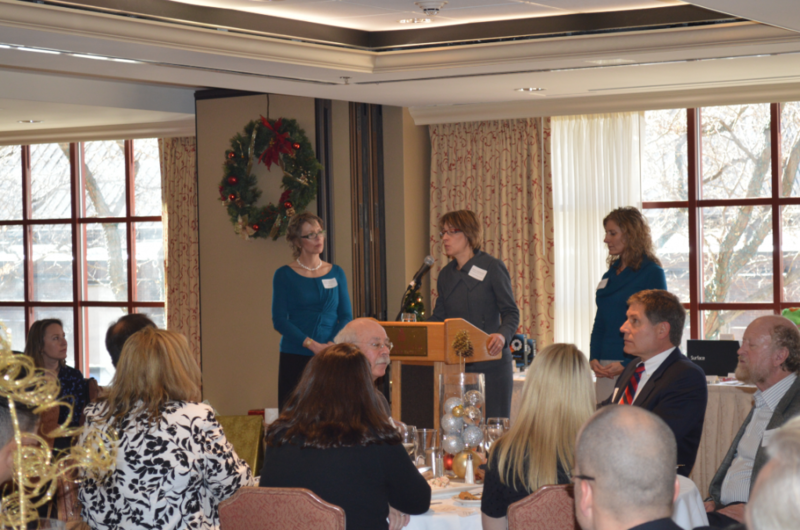 The event was held for members of the CBA Solo-Small Firm Practice Section. Solo and small firms make up about 65% of all Colorado attorneys. This section focuses on dealing with the nuts and bolts of running a small business within the legal field. 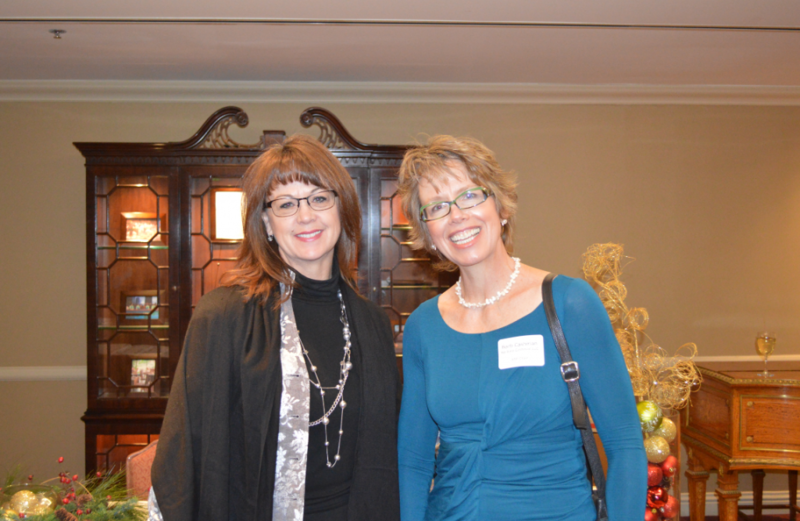 More than 70 attorneys from the Solo-Small Firm Section attended the holiday party. 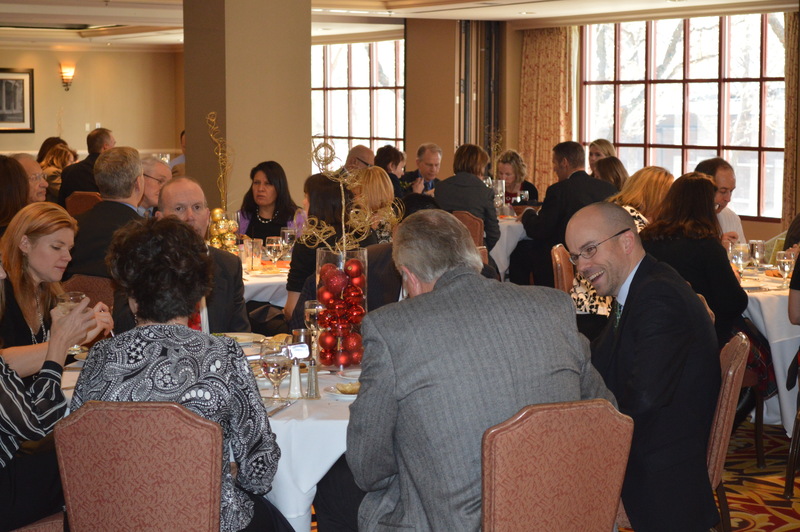 Sponsored by LawBank and Brooks Brothers, the luncheon event also had drawings and door prizes. 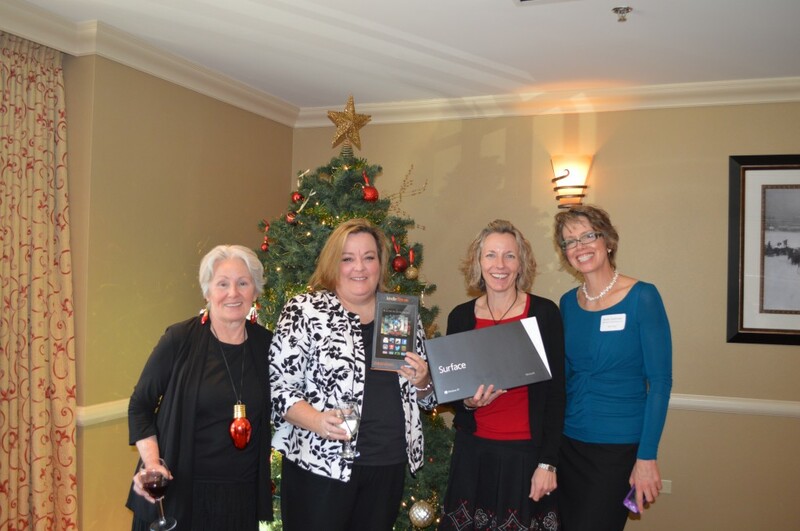 More than 40 prizes were given away, with top prizes including a Microsoft Surface RT Tablet (won by Kirstin Smith), a Kindle Fire HD (won by Kim Utesch), a one-night stay at The Warwick Hotel, Five WordRake licenses, and several gift cards.